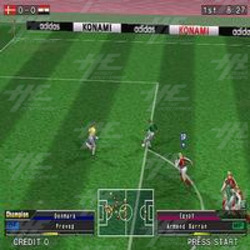 We have just received Konami's latest soccer game, Pro Evolution Soccer Arcade. Sold in kit form, the game is available for immediate shipment. Price is $2,275usd or $4,450aud including freight and taxes.